At Concentric Wolverhampton our priority is to provide the very best Estate Agency and Lettings service to you. Looking for an Estate Agent or Letting Agent in Wolverhampton? Concentric Sales & Lettings Wolverhampton now merged with the market leading brand Lawson's Sales and Lettings (originally on the same street) specialises in working with our local market to help them to buy, sell, rent or invest in property in and around the Wolverhampton area, across all sectors. The established local firm Lawson's and Concentric Wolverhampton merged in May, 2017, meaning the now 8 strong team, with a further 10 strong management team behind them, offer a range of specialisms, to enable a high level and wide range of local property services to help you. No matter what your property goals, we really are the agent of choice for an investor landlord, tenants, buyer and sellers. Utilising our many years of contacts and experience in the property sector in Wolverhampton and our database of local investors spanning over 2 decades, plus a national network of agents, we can achieve property sales where others can't, by knowing WHO is buying what and where, plus working with local and distant landlords to ensure they are offering safe quality homes to let, to secure great tenants too. Concentric Sales & Letting Agency Wolverhampton has the added benefits from the CEO having held the President of ARLA, from June 2017-June 2018, meaning they are at the forefront of the political and industry changes that are taking place right now, within the Private rented sector. Whether you are purely looking to buy or sell a property, or have a portfolio that in the is standard professional sector, HMO, LHA or company lets, the expertise is there to assist you fully. When looking to sell a property, many home owners look for sale boards around the town, or those with the biggest adverts or shiniest shops... when in fact, in most cases the success or failure of a quick and good property sale, is usually down to the expertise of the staff and sales team. Many of our properties are sold via our extensive contacts of property investors looking to buy in the local area, with our Lawson's brand, having traded in Wolverhampton since 1990, means we have spoken to literally thousands of investors, giving us a great database to work from, so we really do have the extra edge. Unfortunately this means that our “For Sale” boards are not up very long and we have no need for paper advertising, but the results speak for themselves. Operations Director Dawn Bennett has many years experience in the property sales and residential letting sector within the West Midlands and prides herself and her team in operating a tight ship and maintaining the highest levels of customer service and compliance that you will find in the local market anywhere. Dawn is assisted by her team listed below, 8 front of house, dedicated to letting and selling the properties currently available and a further 10 behind team, that are in control of the property management and client accounting, many of whom have been with the company for many years, and are ARLA qualified too, Dawn is a trainer for the national Concentric brand as well as a regional representative for ARLA. running the quarterly ARLA regional meetings too, which is a testament to her experience and competence, Dawn can regularly be found offering training advice to many other new members of the Concentric Group nationwide at special events and training days. Sara Bond - Branch Manager motivating and driving the concentric team to deliver excellent results through dedicatoin to people and property. Latasha Straker - Lettings Manager very experienced, dedicated expert in the field of letting. Her honest, straighfoward apporach and loyalty to her clients is second to none. Rob Morris - Sales Manager shares a real passion for property in the Wolverhampton area, as a landlord himself and an avid investor, he really does know the market inside out and is a real wealth of knowledge. Amy Proctor - Office Manager has been with the company since leaving school 9 years ago and is now in the senior position of Office Manager and keeps a tight leash on the day to day administrative and compliance functions. Stephen Sutton -Accounts Manager has been with the company 13 years, again starting from school, and has risen through the ranks to where he is now, and is a real stickler for accuracy and attention in handling client ledgers, contractor payments and all things money focused. Concentric Wolverhampton is very highly regarded by its customers in its customer service ranking. Not only is the branch the highest scoring letting agent in the area of Wolverhampton for exceptional customer reviews on the site Freeindex, they are actually in the top 3 in the UK on the same site, for top level customer reviews across over 3,000 lettings and property management agents listed on the site in the UK, quite an achievement. 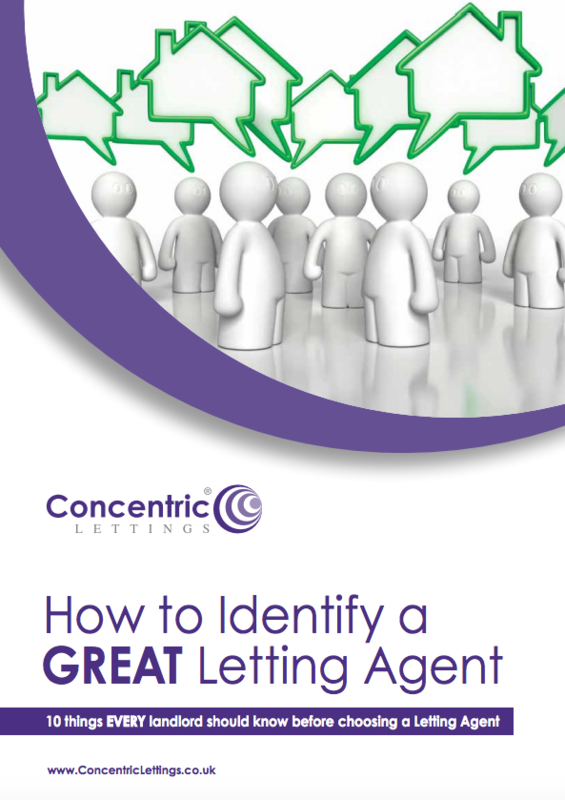 Professional Lets, Company Lets, HMOs and LHA tenancies, no problem. The company manages literally hundreds of property, mainly in the professional sector, to working tenants and many landlords with just one or two properties, managing many houses and flats, but the team also have a division operating lettings and management exclusively for House Share properties or HMOs (houses in multiple occupancy) and successfully handle many LHA tenancies too, working closely with the council to provide good quality accommodation. LHA and HMOs are both markets that many agents refuse to take properties on, due to the complexity of the legalities and criteria involved, of both in order to be successful, however due to the level of experience of the team members, this is no trouble for the Wolverhampton letting agency team. In fact, If you are looking to take on a HMO property or convert one, our team can help you with all of the complexities, of HMO licensing, planning, article 4 in the Wolverhampton area, conversion requirements to keep you in line with the local councils requirements, HHSRS and as a result safe from prosecution. Our team of property managers based here in Wolverhampton, come with a range of skillsets, but all have one goal in mind, compliance and safety, that being for the landlord in staying compliant and the safety of the tenant too. The team regularly liaise with contracts, coucils, planners, housing officers, and much more to keep the tenancies running well and focus on a great experience to be had by all, at all times. in particluar, our tenant arrears rate is one of the lowest in the country and way belo the national average, meaning our experienced property management and arrears collection team really work with our landlords and tenants to keep arrears to a minimum and find solutions to maintain this super low level. The team utilises all of the modern approaches to marketing available to them locally. Quickly recognising that newspaper advertising did not work anymore, the team now spend many hours utilising online marketing methods, ranging from blogs, social media across many platforms, forums, writing for industry magazines, videos, seminars, downloads etc. including the popular online “tenants directory” which now helps the team secure many of the tenancies it generates each month. The strong purple branding is easily recognised, and you will likely see the team in the high street with their banners and branded cars, at local networking events in purple jackets or scarfs or see around their highly noticeable photo “To Let” and "for sale" boards about the city. If you are looking for a property to buy to let in Wolverhampton, then this is your best place to get guidance on what rents and what does not, as letting agents, we have no advantage of telling you to buy something that will NOT rent out. Our team of advisors have been advising landlords for many years on what to buy and where, assisting them on their purchases to make valuable property investments giving a great rental return and making a great property investment in the Wolverhampton area. Buy-to-let advisory workshops held to give an introduction to buy to let and to work with you to create your personal plan for buy to let. Guidance and advice on what sort of property to buy, where and within which market. Purchase, refurbishment and Furnishing advice dependent on sector, such as standard lets, HMO, LHA all to suit the area, your budget and personal goals. If you would like more information on any of the services above please contact the office on the numbers above, alternatively check us out on Facebook or pop in for a chat. 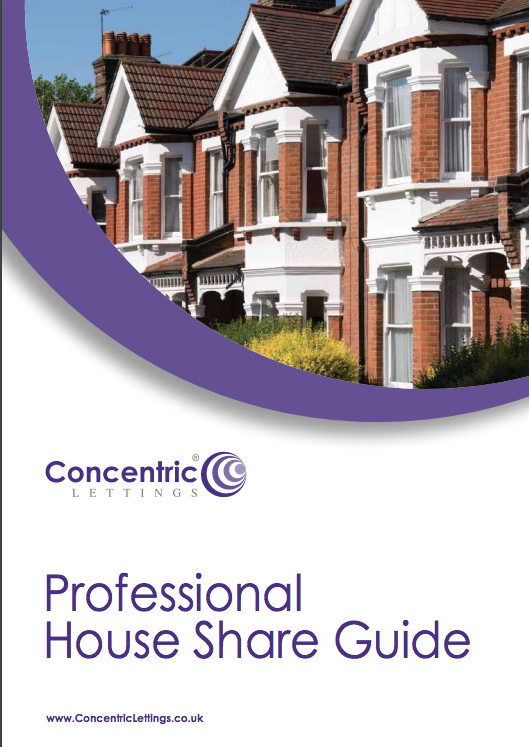 Since 1990, our in-house experts have let and managed over £1.1 billion worth of property and have over two decades of experience so, it’s fair to say, with US you are in safe hands, please download our brochure to find out more.